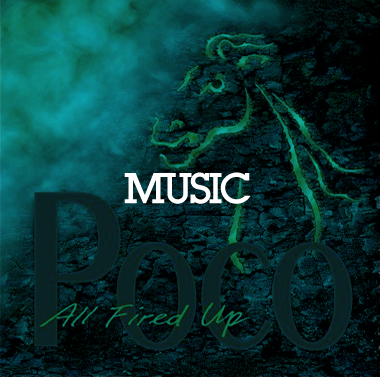 Inside our newly designed store you will find music, clothing, books, and other Poco related items. 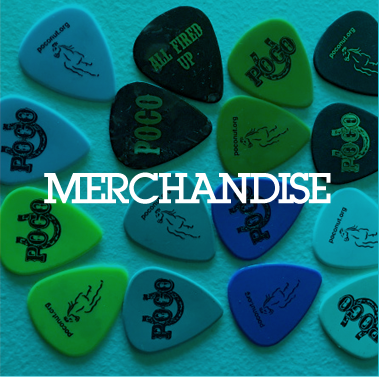 From CDs to T-shirts, you will find great Poco items for you and all the Poconuts in your life. We have added shipping to Canada, so our Poconuts north of the border can now order their favorite Poco items. 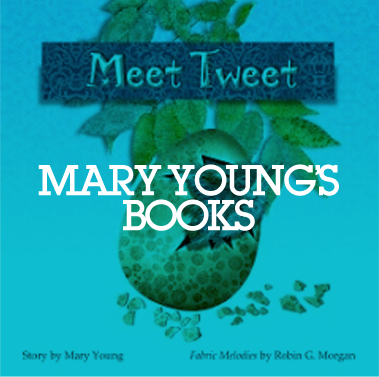 If you have questios about merchandise, please email Mary Young: pocomerch@gmail.com.